When purchasing any Shrek's Adventure ticket, you are able to add on a Big Bus 24 hour or 48 hour hop-on, hop-off ticket. Please note: All Big Bus tickets must be collected from Shrek's Adventure on the date you have selected for your entry before proceeding to a Big Bus stop. 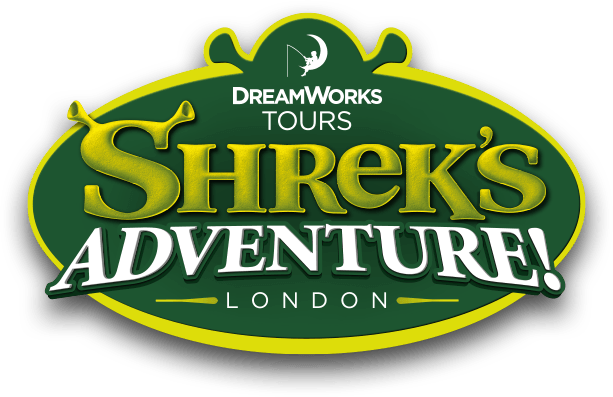 Your Big Bus Ticket can then be redeemed anytime within 90 days of your Shrek's Adventure visit, the 24 or 48 hour validity period will start when you exchange your voucher at a Big Bus Stop.